The Black Friday special offer has expired, but be sure to join our email list on the bottom of this page to hear about savings, new trips and more! A week of wellness and relaxation with like-minded peers! Experience a mix of programmed workshops, local excursions, private coaching and free time to enjoy the sunshine! Some highlights include: sailing at sunset while watching for whales, having a relaxing massage listening to the ocean waves and tasting exotic fruits we have never see before! Jumpstart a healthier routine in 2019 while also having a blast on a well-deserved vacation! 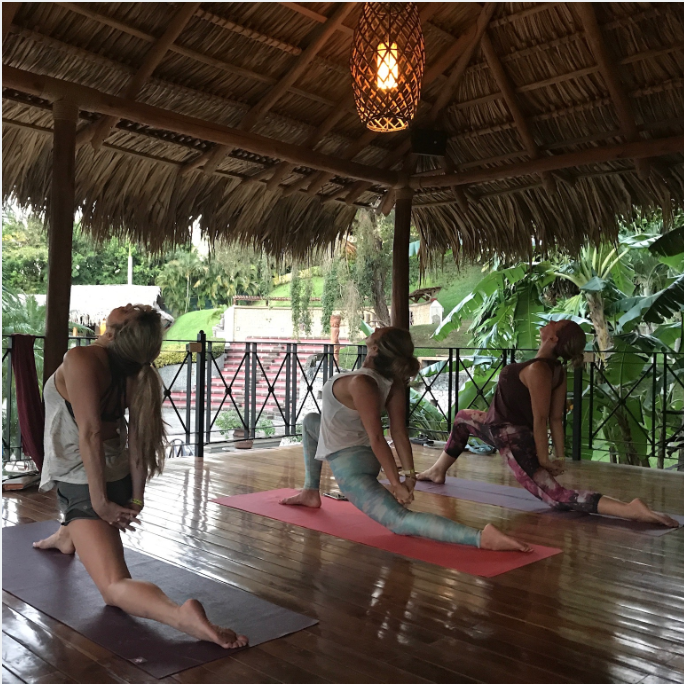 Join us in paradise for fitness, adventure and relaxation in a small group setting. Plus, we'll be zip lining through tree canopies, surfing the ocean waves and a mobility / stretch workshop that will soothe all your muscles! The Most Down-To-Earth Yoga Retreat, Ever! ​From yogis on the mat to yogis in spirit - this retreat is for you! 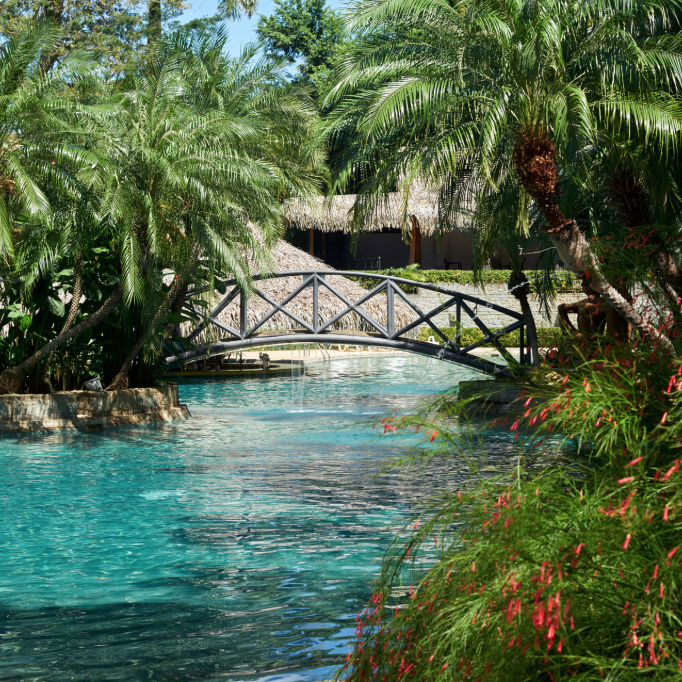 Invigorating flows, welcoming atmosphere and so many bonding experiences! 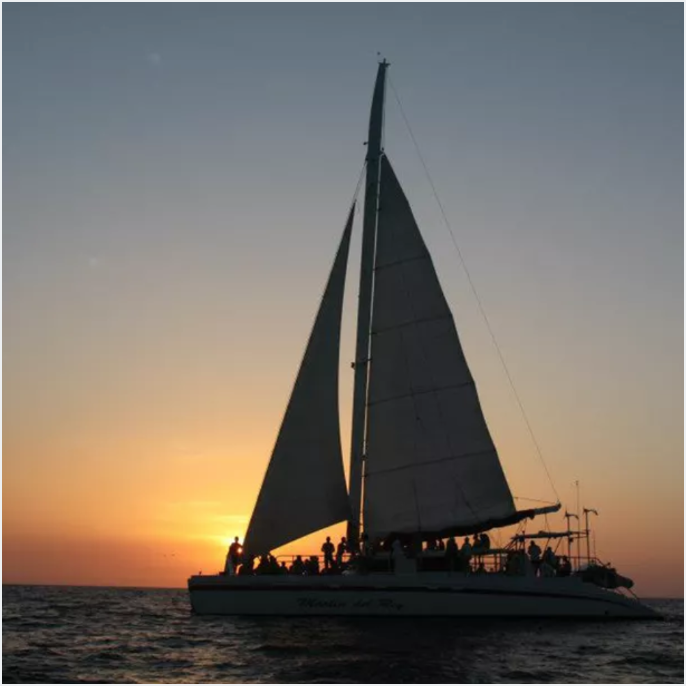 We're most excited for the catamaran tour with snorkeling, dolphin watching (and open bar), a handstand workshop for all levels and zip lining to get the best views of the Costa Rican jungle! ​Experience the best of Costa Rica's sun, surf and culture on this second annual getaway. Morning boxing boot camps will work up a sweat and evening classes will break down boxing in a more technical - and super fun - way, inviting ALL levels including boxing newbies. Plus, we will surf and kayak in the ocean, and go salsa dancing in the evening! ​Tacos and HIIT workouts and surfing?! One of our most popular retreats is back with some new and exciting flavor! 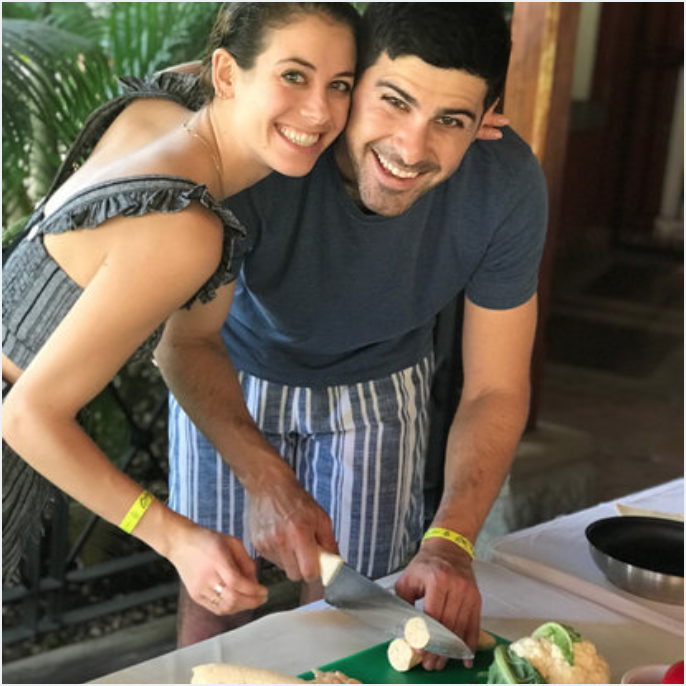 Each day, we will combine workouts with a different type of local food experience like a cooking class, fruit tasting, or visit to the farmer's market! Plus, we'll have lots of down time to relax, surf, and explore the local town. Enjoy a vacation where you go home feeling better than when you left!